Perfect for computer projections, overheads, slides and video. 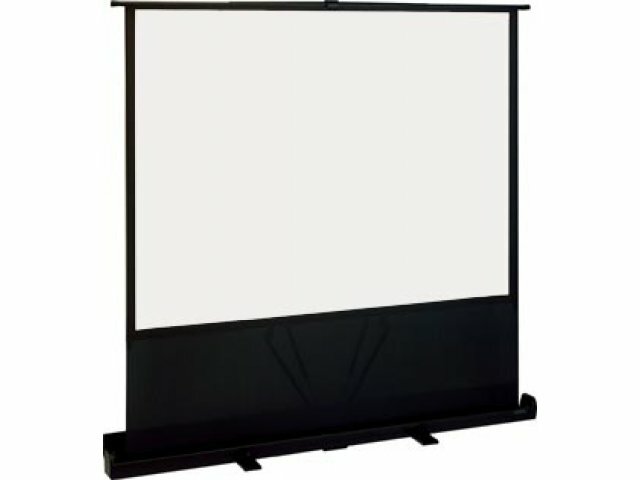 Ideal for boardrooms, classrooms or training rooms. 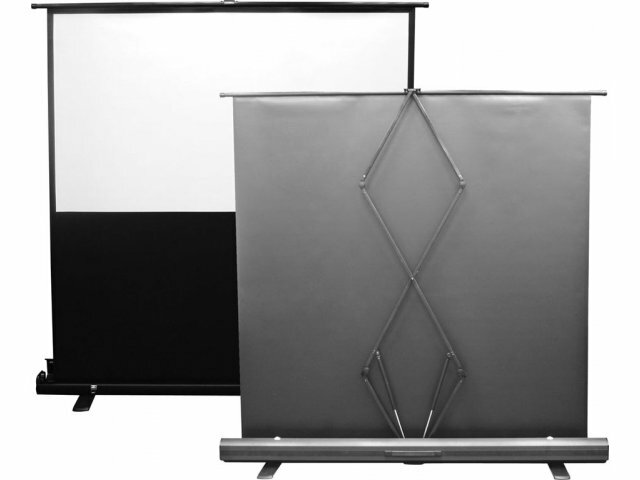 All screens feature a flame-retardant, mildew-resistant matte white surface and black border for easy viewing. 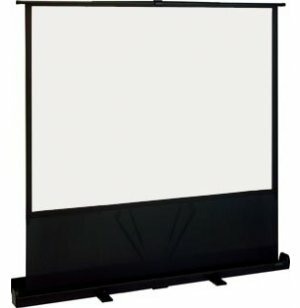 Good for larger presentations, but still ultra-portable. High-resolution screen surface ideal for rooms with high ambient lighting. Quick & easy setup-open case, raise screen, finger-tourch height adjustment. Comes with slim black storage case.